Why we run our own site using our most affordable hosting product. Becoming your own customer is one of the best ways to learn about how you can be better day after day. Learn more about why we decided to host our own web site using our most affordable web hosting product. 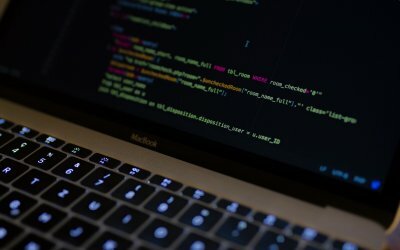 Is your WordPress site a little slow to load? 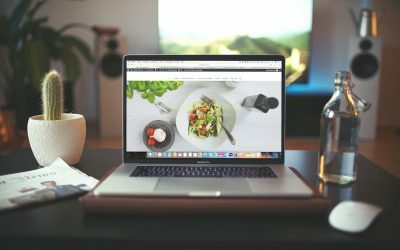 Check out these 5 tips for achieving quicker load times, using fewer server resources, and creating happier web site visitors! These quick fixes only take a few minutes to implement. 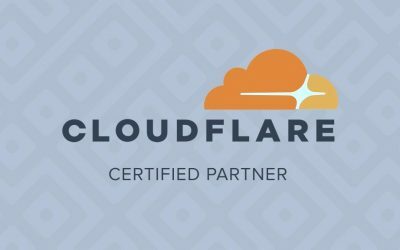 CloudFlare, a web performance and security company, is excited to announce our partnership with Red Cellar! If you haven’t heard about CloudFlare before, our value proposition is simple: we’ll make any website twice as fast and protect it from a broad range of web threats. Customizing MySQL Server’s default configuration can be a daunting task for server administrators. 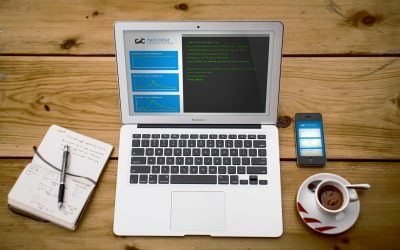 Learn how we use MySQLTuner, a Perl script, to provide recommendations for easily improving MySQL Server’s performance, stability, and reliability. As a Fort Myers / Naples based operation, Red Cellar calls Southwest Florida “home”. 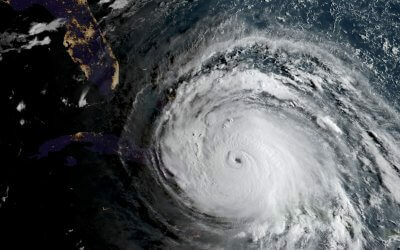 With an incredibly powerful impending hurricane that could potentially have devastating effects on our area, our priority has shifted to ensuring safety for us and our community. Designed and copyright by Florida Web Architects LLC located in Estero, Florida. Your web hosting, managed server, and domain registration professionals.